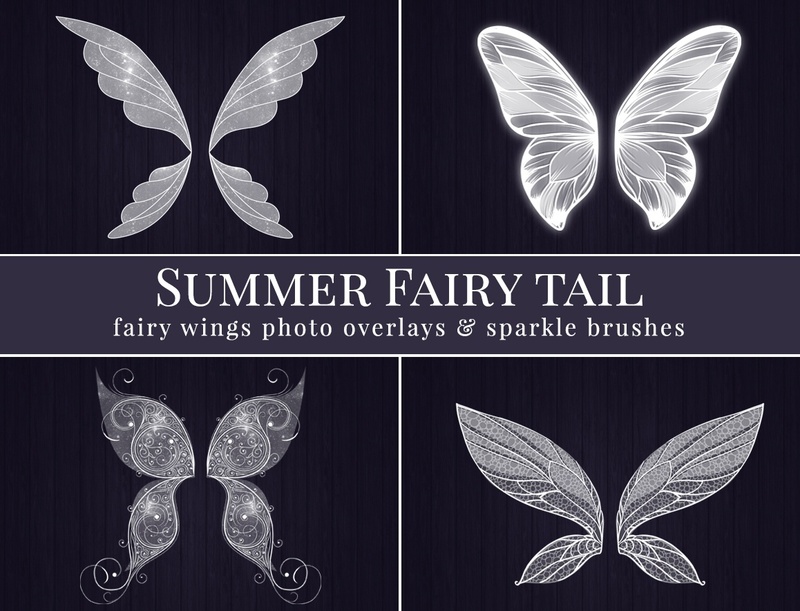 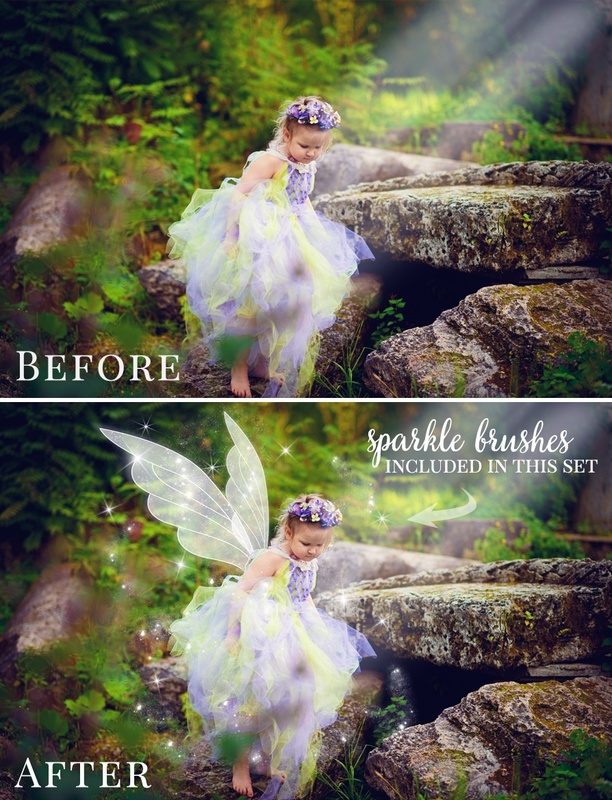 Fairy Tail Wings photo overlays & sparkle brushes. 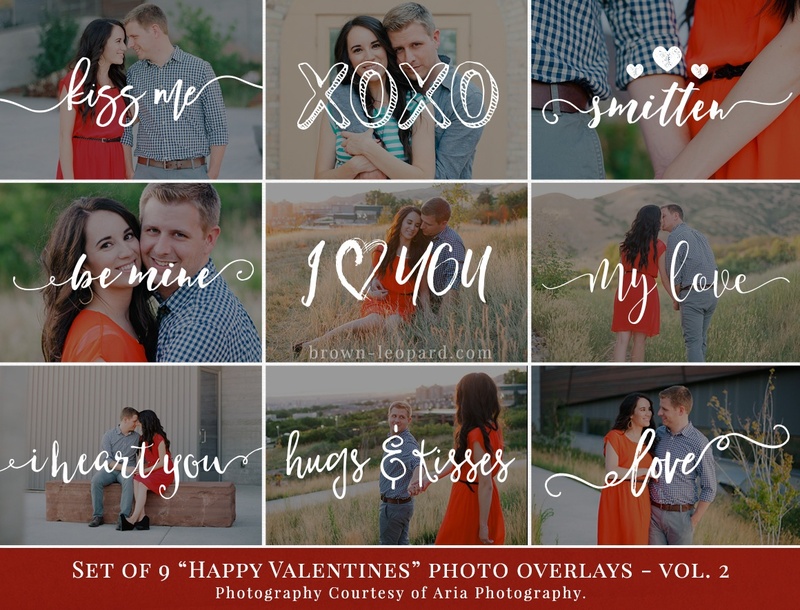 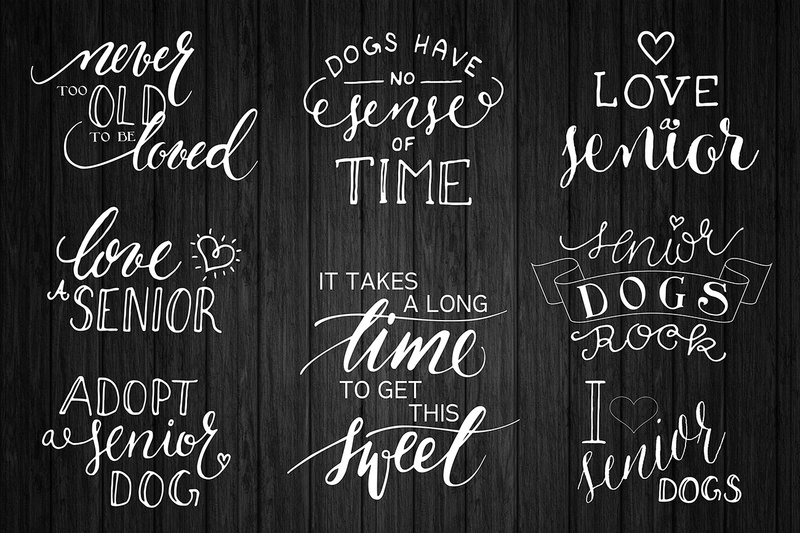 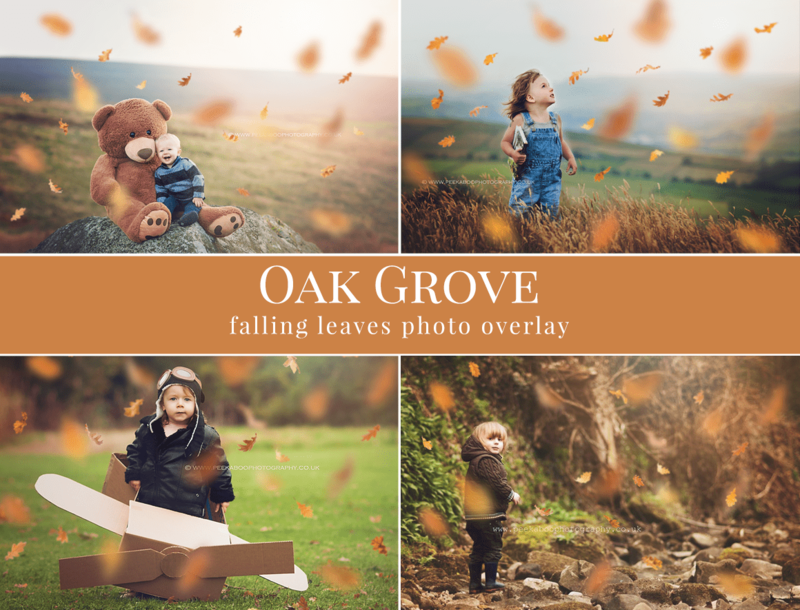 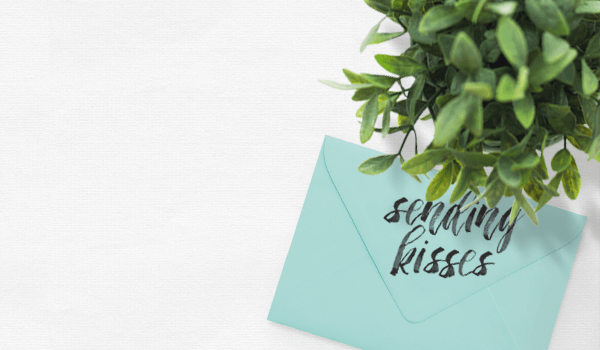 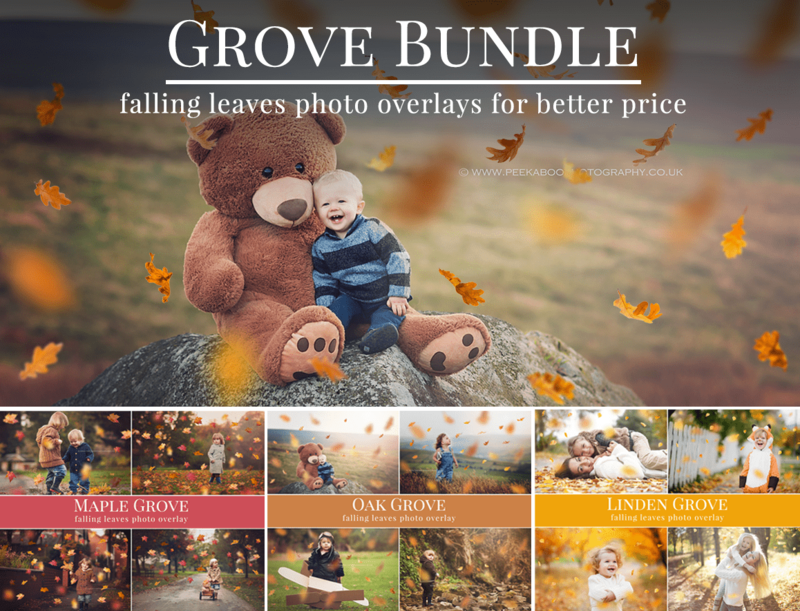 Great for summer pictures, kids pictures, mini sessions etc. 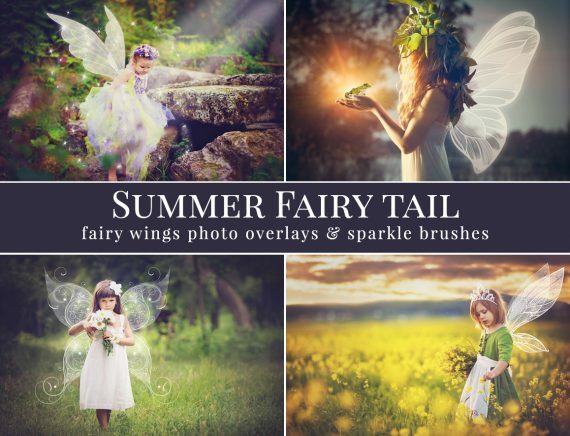 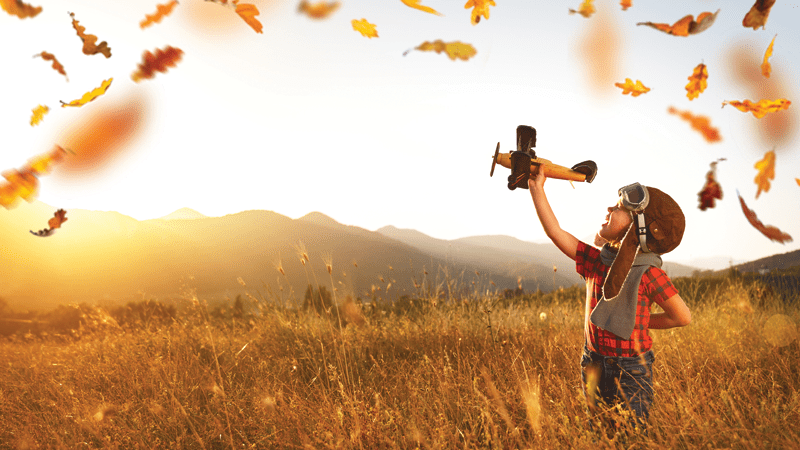 Great for Summer pictures – style your own fabulous fairy tail scene. 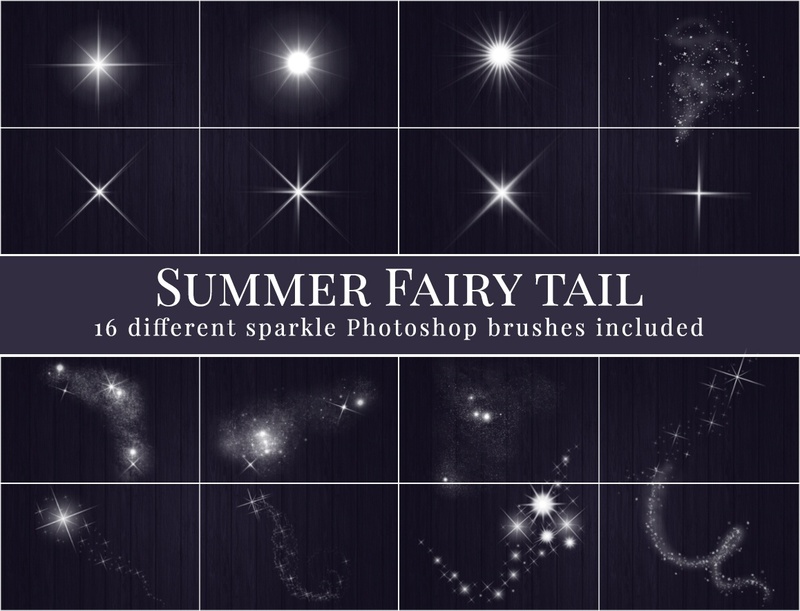 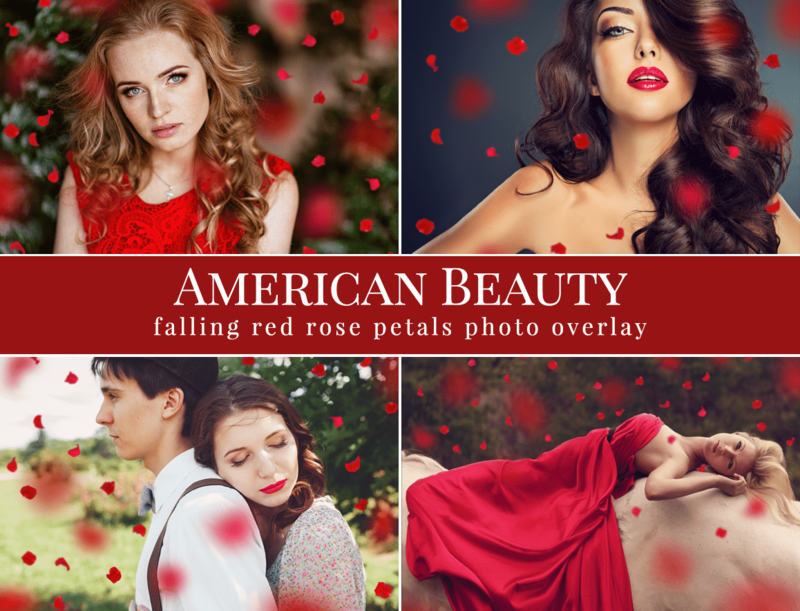 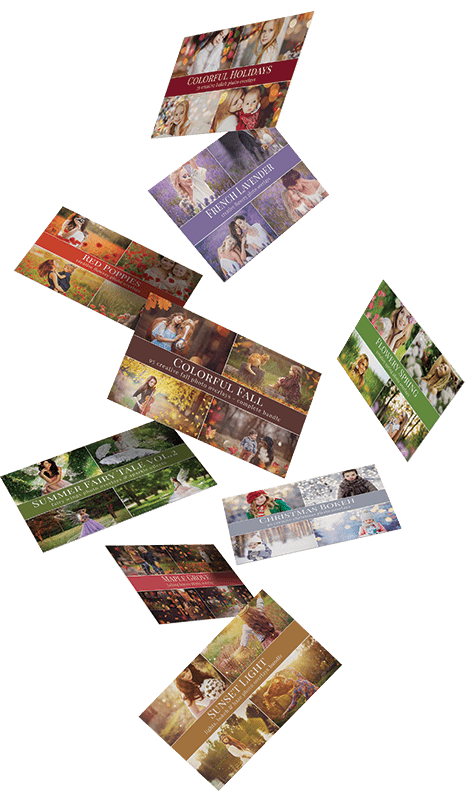 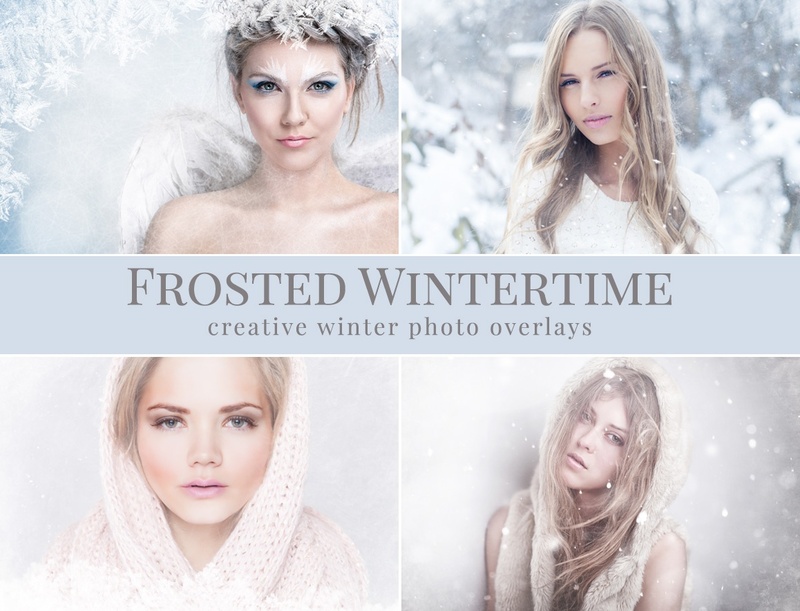 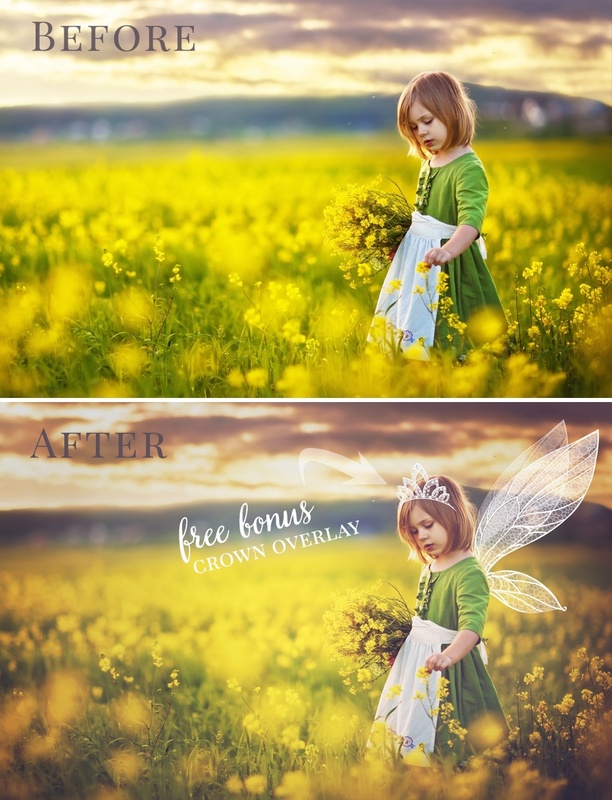 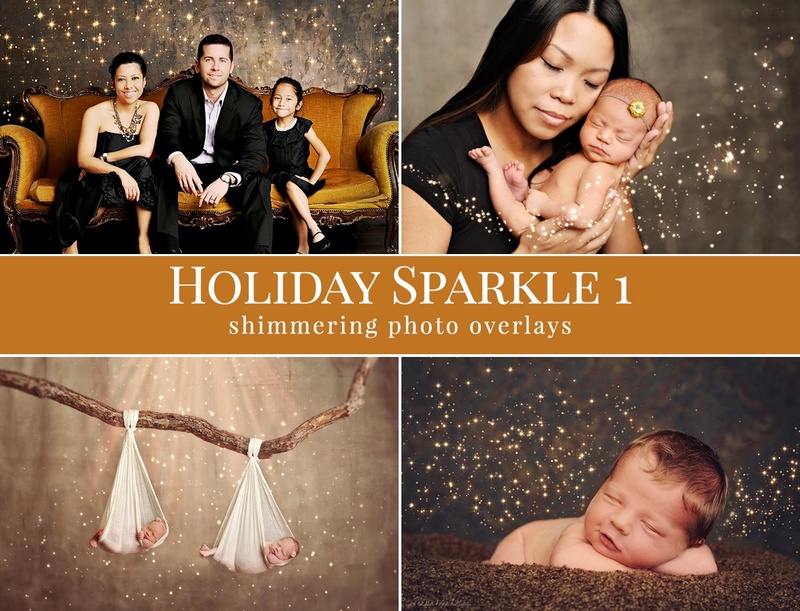 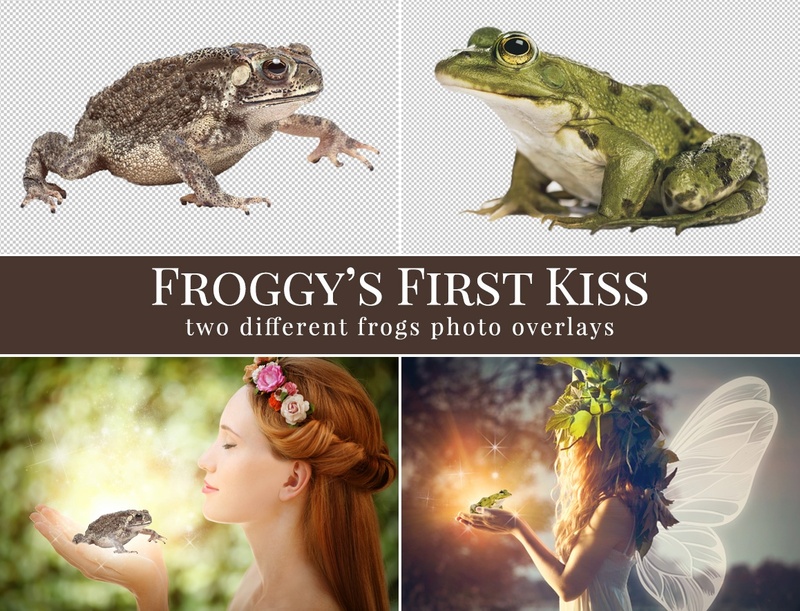 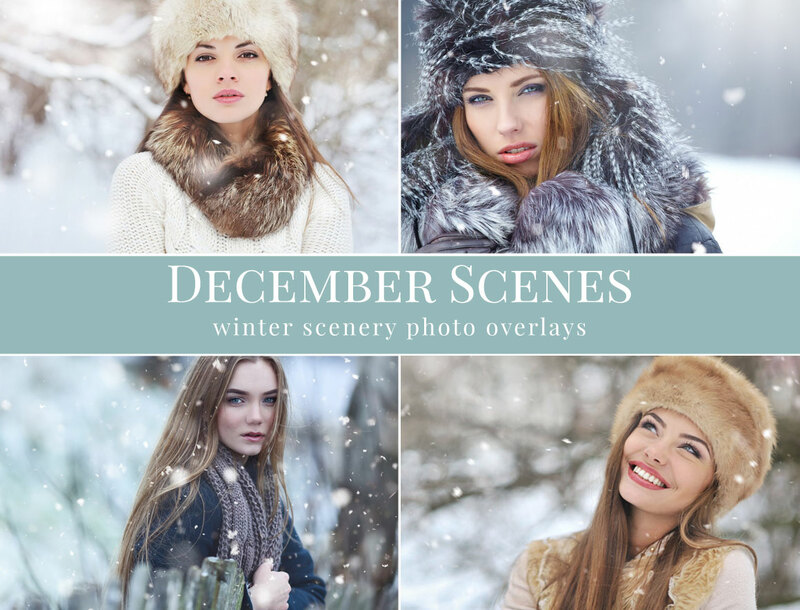 Summer Fairy Tail photo overlays are created for Pro Photographer professional use & Personal Use. 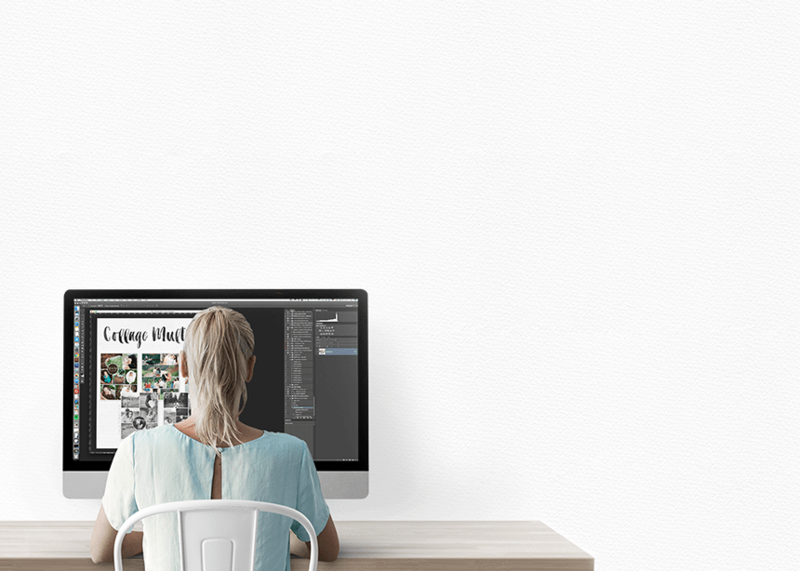 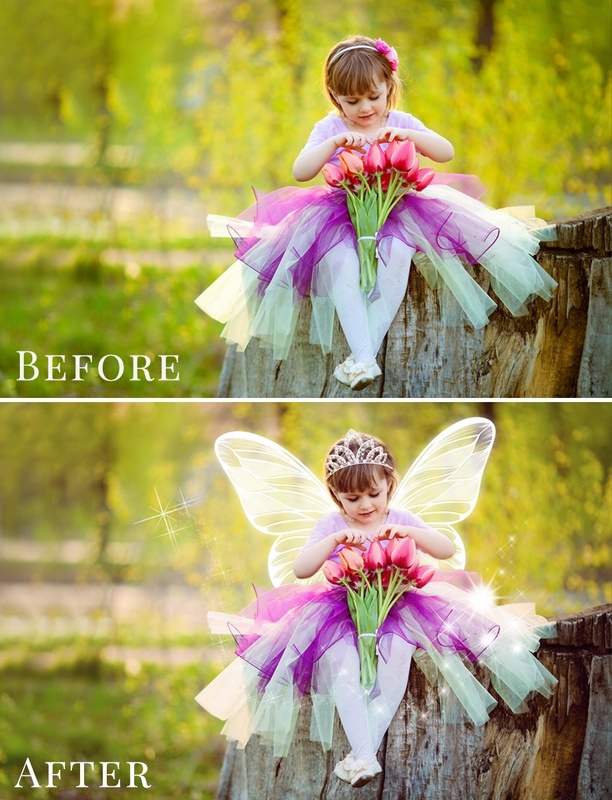 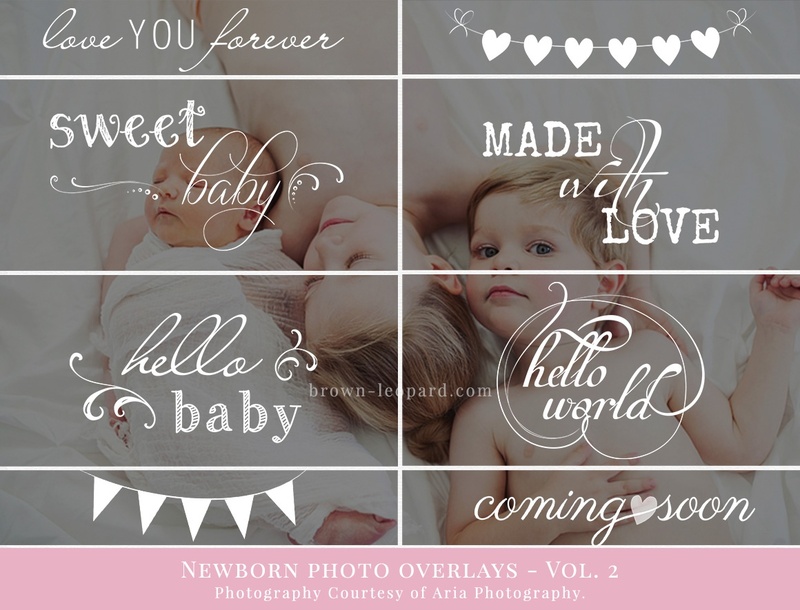 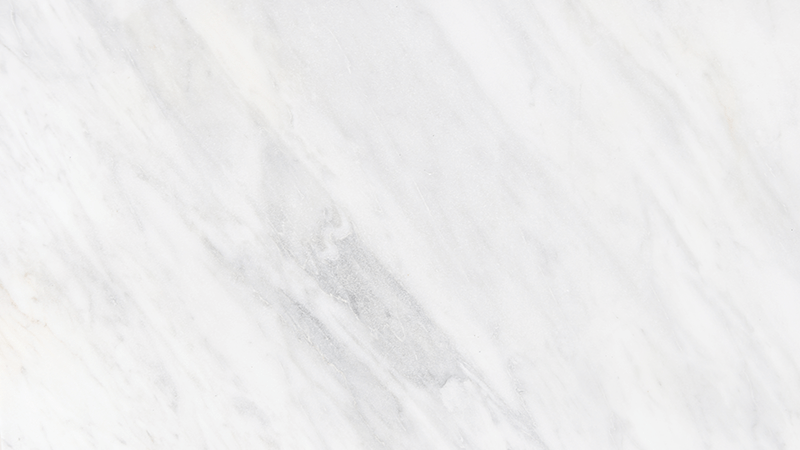 You may also like our Angel Wings photo overlays.